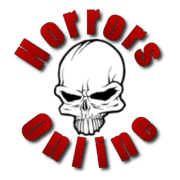 Join in the Horror Icon Tournament. Who's the baddest horror icon ever? Now's your chance to decide!! new Gifts for that hard to buy for horror fan! new Now this would be a cool pic!